Many reports are currently circulating about the anticipated update to Windows 8 dubbed ‘Threshold’. It was previously understood that the next version would be Windows 8.2 and many hope that it will include the return of the much demanded start menu. However, according to this report, it’s likely that the successor to Windows 8.1 will be called Windows 9 and that Microsoft out the next iteration of its client operating system at the Build Conference on 2 to 4 April in San Francisco. 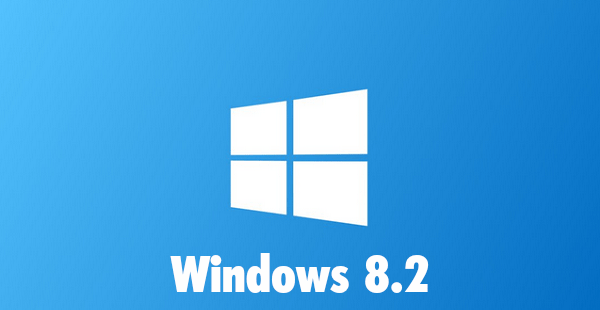 It is claimed that Microsoft want to create some distance between Windows 8 and the Start Menu debacle, hence the change to Windows 9 and a seemingly clean slate. 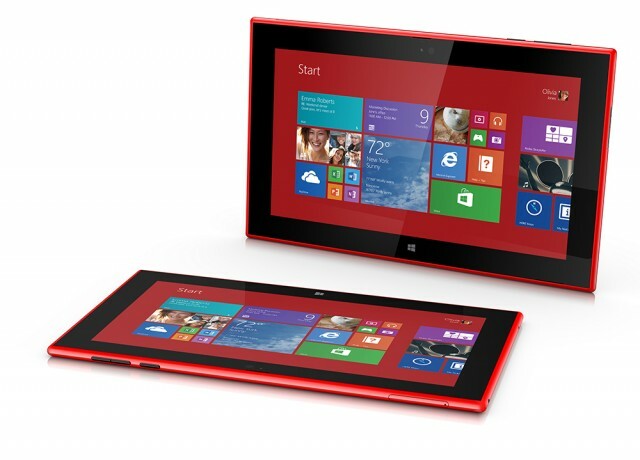 If the report is accurate we could expect to see Windows 9 to start shipping to consumers in early 2015. The new Asus Transformer Book Duet seems to be the real deal that many have promised over the years in that it can go from Windows 8 to Android literally at the flip of a switch (actually push of a button). Press the OS switch button on the Duet’s keyboard dock or tap the app on the touchscreen and it takes approximately 4 seconds to make the jump. 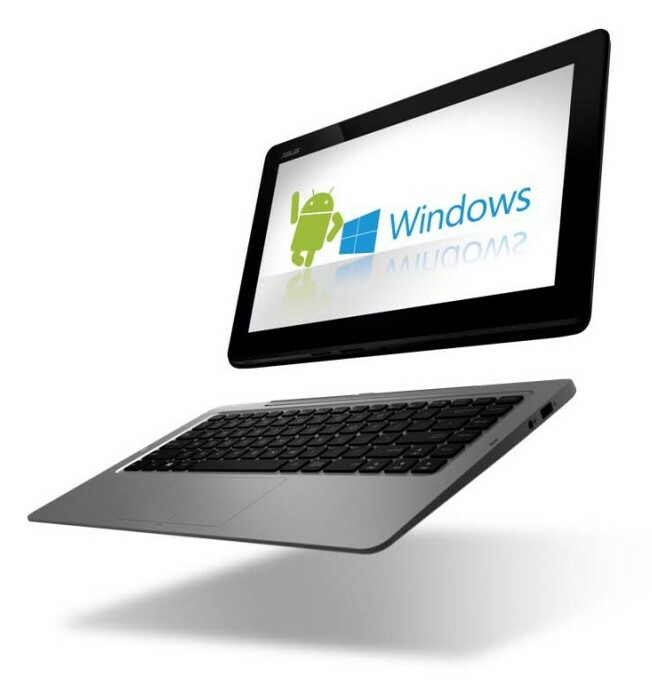 Thanks to the Duet’s Intel Core i7 processor the Duet is plenty speedy. A list of other features show this ASUS as quite the capable 2-in-1 device. It looks to be a pretty incredible 2-in-1, but my problem lies in the choices of Operating Systems. Before anyone gets ahead of me I’d like to say that I love both Android and Windows 8. I own a Nexus Tablet and have been using Android since ’09 with the OG Droid. I also own a Dell XPS 12 Ultrabook running Windows 8.1, so I’m very familiar with both OSs and appreciate them both equally. I also own a Lumia smartphone running Windows Phone and this is where my problem with the operating systems comes into play. As an Android user you will probably understand this issue I have with a Windows and Android duel boot machine. I’m pretty much “locked” into the Windows 8 ecosystem. I use the word “locked” loosely because I’m really not locked into the ecosystem, I choose to use all the services just as I did when I was on Android. I can go back to Android in a matter of minutes without any real disruption, but why would I want to or need to? I have no real need to boot into Android. As a matter of fact, my tablet rarely gets any use beyond using Hangouts, so I just don’t have the need for a dual boot of Android and Windows. Android/Ubuntu yes, Windows/Ubuntu yes, Android/Windows no. This issue will be further exaggerated when it comes to a dual boot smartphone running both Android/Windows (if it ever happens). To fully enjoy either OS, you really have to jump right in and get wet. Having one foot in Android and one foot in Windows is castrating the experience. Either you’re in or your out and most people are all in. Whether it’s iOS, Android or Windows Phone, consumers are tied into one ecosystem. In theory it looks interesting, but in practice it falls way short. Perhaps it’s just me. Perhaps there is a real market for Android and Windows running side by side with a press of a button or flick of a switch, but for me I’m just not seeing it right now. Android is quite capable of existing on it’s own just as Windows (Phone) is capable of doing all the lifting on it’s own.